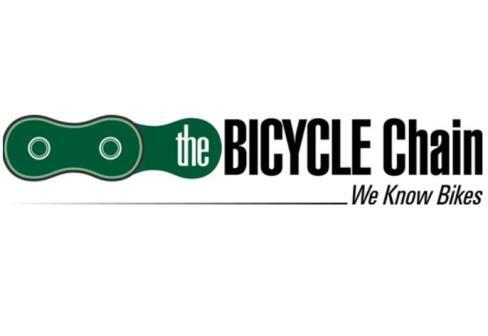 Full service bicycle store offering sales, service, and rentals in the spring and summer. Bikes from Specialized, Cannondale, and Santa Cruz. Call ahead for availability. Business Hours: M-Sa, 10am-7pm; Su, 12-5pm.